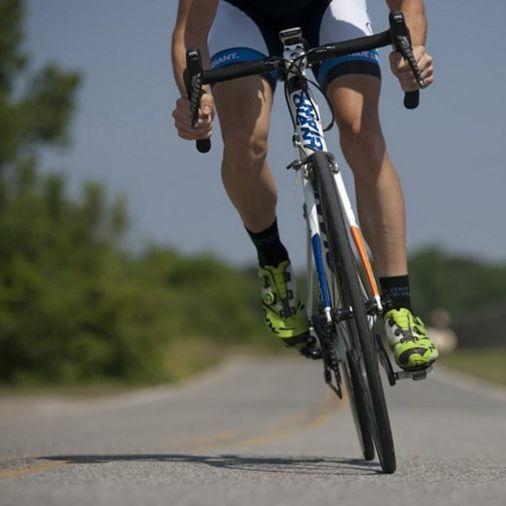 Get Ready to Ride Again: Preparing Your Bicycle for Spring! It’s been sitting in your garage or basement during the winter months and is calling you to take it outside again. The warm weather is coming and your bike wants to go for a ride! Are you ready too? Is your bicycle ready? Creak, creak! If your bicycle is making some noises you should pay attention. A creaky crank may be loose on the spindle. To address, remove the crank bolts, lubricate the threads, and then reinstall. If your saddle creaks, drip a few drops of oil on the rail where it connects to your saddle. Use a light lubricant to silence squealing rear-derailleur pulley wheels. Inspect tires for wear. Rotate or replace them if necessary. Visually inspect for bent components: this should include crankarms, seat post, seat rails, chainrings, stem, handlebars, brake levers, and brake calipers. Inspect the frame for frame or part damage. Make sure you pay close attention to all frame joints. Check all cables and housings for fraying, breaks, rust and corrosion. Replace as needed. Check your brake pads. If the grooves in the brake pad is almost gone, if you hear a gritty scraping sound, or you feel stickiness whenever you brake; then it’s likely you need to replace brake pads. Lubricate your chain. Remember that not all chain lubricants are the same. Choose the one that you feel best suits the riding conditions. Clean her up! Completely clean the bike, including the drivetrain if needed. 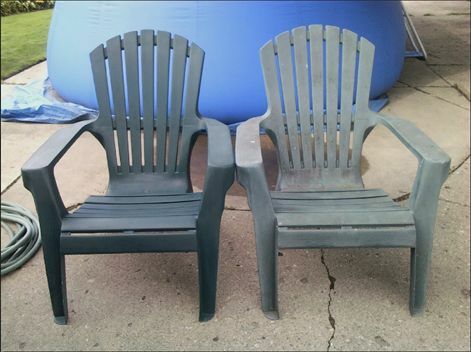 Get two buckets: one with clean water, and the other with water plus a little dish soap or degreaser. Soak your bicycle with plain water using a clean sponge. Then grab a second clean sponge, place it in the soapy water and proceed by scrubbing the frame, then the wheels and spokes, and then drivetrain if need be. Soap the brush and then scrub the chainrings, cassette, and rims. Soak sponge in the clean water and use it to get all the soap off of the bicycle. Do that 2-3 times and then go over the whole bike again with a clean sponge with little water. Dry the bicycle with clean rags and use a separate clean rag to swipe the nooks and crannies dry. Then the really important step! Grab some ReColor by Wipe New and give your bicycle a super-big treat! ReColor has a proprietary nano-polymer formula that penetrates deep and will both protect and restore your bicycle for years against elements including fading, sun, oxidation, and water damage. It’s super convenient to do and easy to use! Your bike will love you for it! Welcome to 2016! 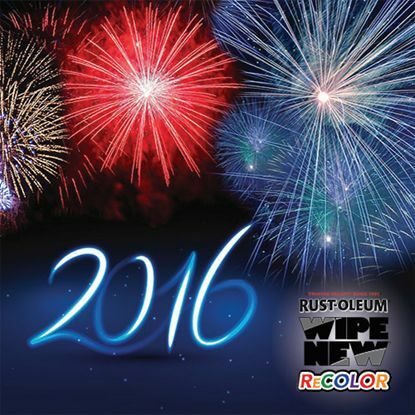 It’s a new year and Rust-Oleum ReColor by Wipe New wants you to start it off right! Are you sick of looking at that weather-beaten mailbox? 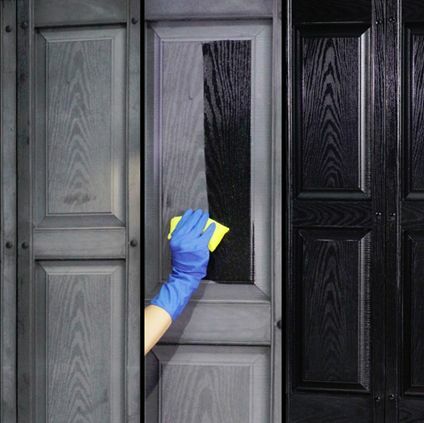 Are you shutters looking old and dingy? 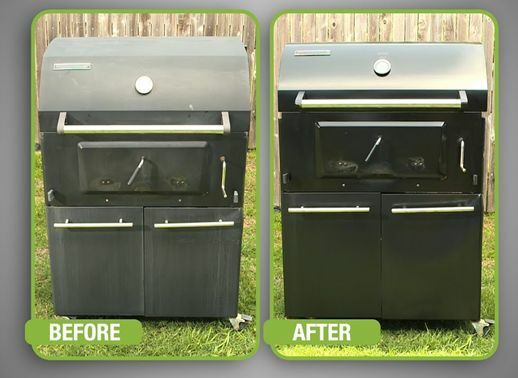 Has your grill seen better days? No problem! Make things new this new year with ReColor! 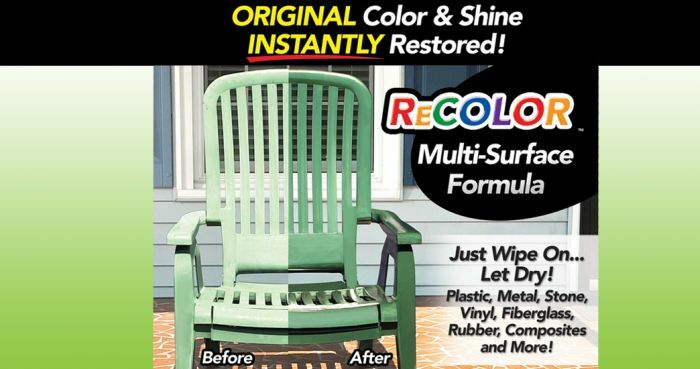 Rust-Oleum ReColor by Wipe New is the first ever wipe-on clear coating and sealant designed to wipe away years from outdoor furniture, grills, shutters, fixtures and much more…..and in just a few minutes! Winter is a time of reduced sunlight, making it more important than ever to have good lighting around the house. But during the day, you still have to look at the lanterns and light fixtures! Make sure that they are bright, shiny, and great to look at during the day with ReColor, the no mess alternative to painting. 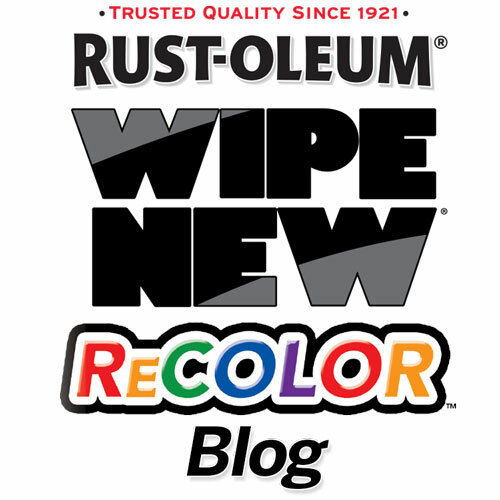 Rust-Oleum ReColor by Wipe New® is the first ever wipe-on clear coating and sealant designed to wipe away years from outdoor furniture, grills, shutters, fixtures and more in just a few minutes! There’s never been a better way to protect and restore! First, clean and dry the surface. Then simply remove the pre-soaked starter cloth from the package and wipe over the target areas for a shiny new look. 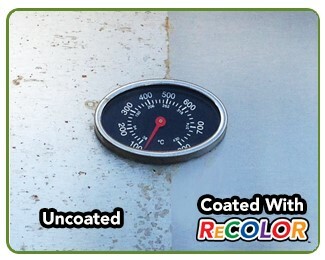 Unlike traditional coatings, ReColor does not lay on top of the surface. 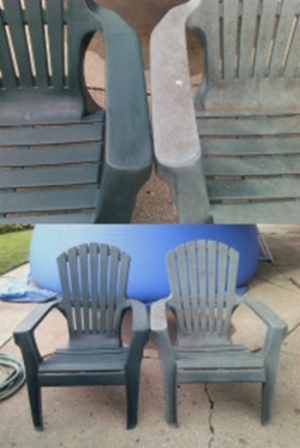 Instead, it becomes one with it restoring original color while adding new properties that protect the surface from UV and liquids to keep it looking new for years! That’s right! Our proprietary nano-polymer formula penetrates deep to protect and restore for years against elements including oxidation, fading, sun and water damage and more! Sun, Snow, and ReColor by Wipe New? Many people love winter sports such as skiing, snowboarding, and ice skating. But the sun and snow can take a toll on the equipment! Here’s where ReColor comes in. 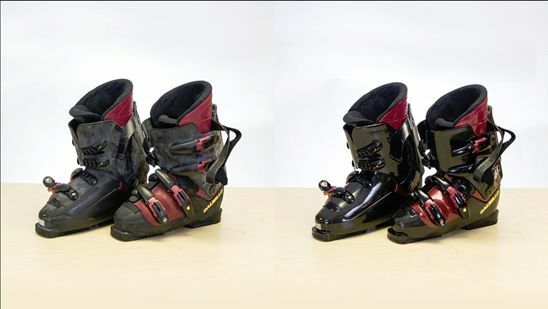 Are your ski boots looking faded? Don’t buy new ones – ReColor them! Here’s an example of the power of ReColor – saving you money and keeping you looking great on the slopes. What do you Wipe New? Join the conversation using #Recolor on your favorite social media. Wintertime may mean longer and darker days, but is also means scenes of bright and colorful lights! 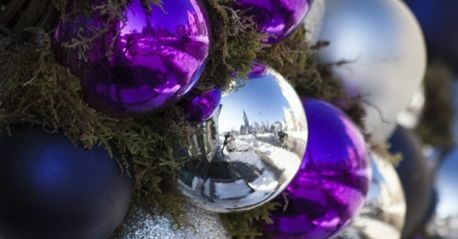 Winter is a season filled with holidays that shine! Porch Corner Display: Make the most of sheltered porch corners with an impressive and simple display of candles and greenery. Grab a small table and make a display with some holiday fabrics, battery operated candles, lanterns, and pinecones. 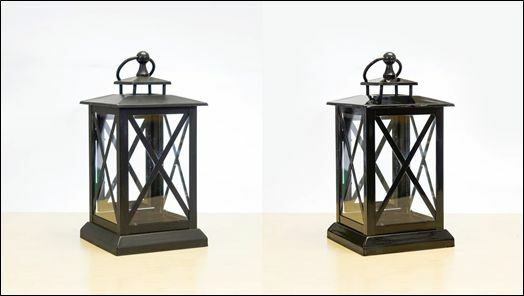 Use a bit of ReColor on the metal lanterns to help make them shine and to help protect them from the weather! 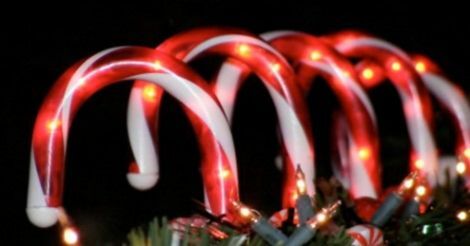 Candy Cane Holder: This is a classic look and looks great by your front door. Fill a white planter with store-bought plastic candy canes. Wrap a red, weather-treated ribbon around the planter to tie things together. Are you plastic candy canes looking dingy? No problem. A simple wipe of ReColor can help to bring them back to life! Matching Garland and Door Display: Dress up your entryway with a festive garland that you customize with ornaments that coordinate with your door color. 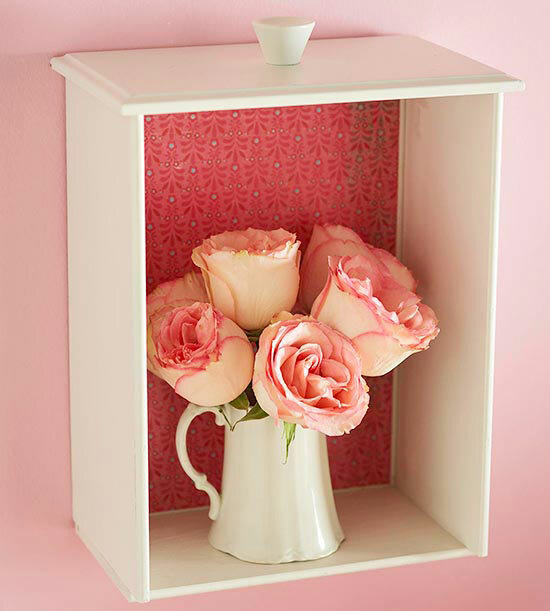 Position the garland outside the door frame and secure at the top and sides with self-adhesive hooks or brick clips. Wrap some lights around the garland to brighten up the nights. Give your ornaments a new shine with some ReColor and watch them glisten and sparkle in the light! Porch Bench Display: Give your porch bench some holiday spirit with an arrangement of greenery, pinecones, and ornaments. Spray the greenery and pinecones with a light dusting of fake snow, shine up your ornaments with ReColor, add some lights and you’ve created a wonderful – and welcoming – holiday display. 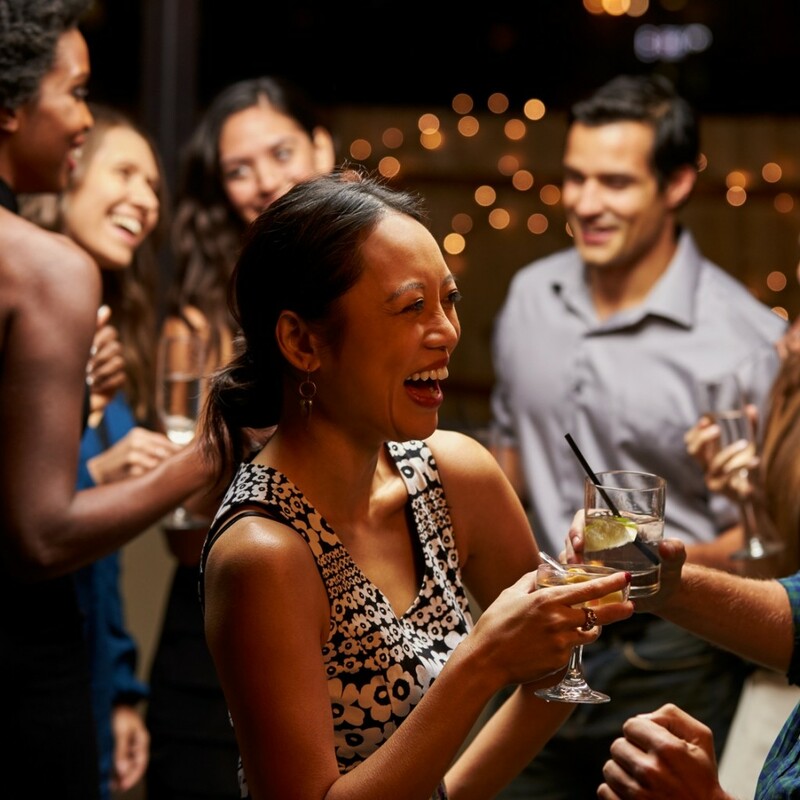 Only use outside lights that have been tested for safety by a recognized testing laboratory, such as UL or ETL. This indicates conformance with safety standards. Use only lights that have plugs containing fuses. If using an outdoor extension cord, make sure it is rated for the intended use.